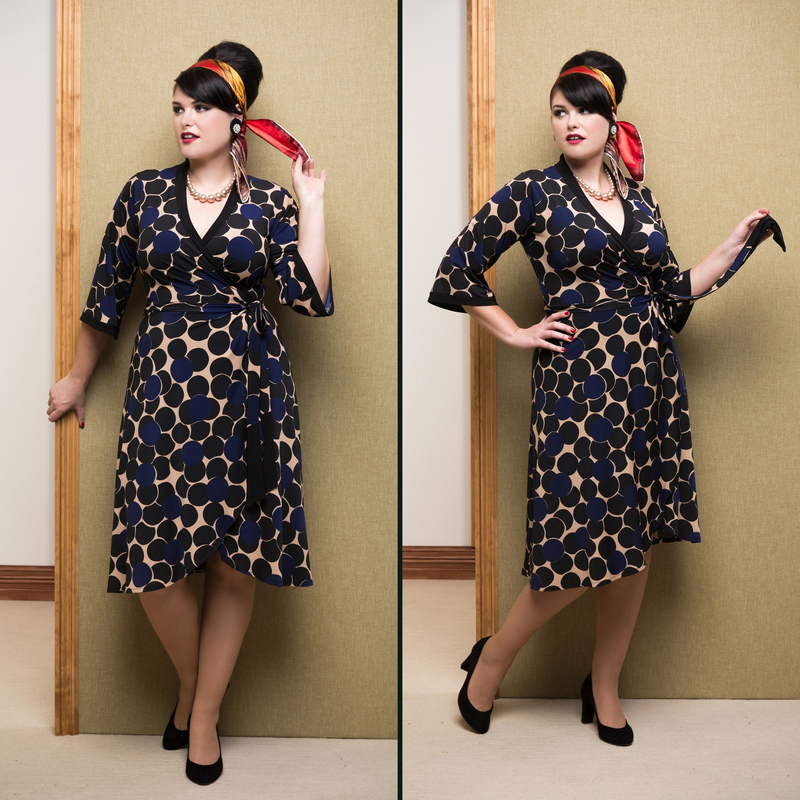 Lulu is channeling 1960’s glamour in the Miss Moneypenny Wrap Dress in EFFERVESCENT. This dynamic print is one of my favourites this season and has proven to be a popular choice for many of our discerning Sprinkle clientele. Only a few still available! !